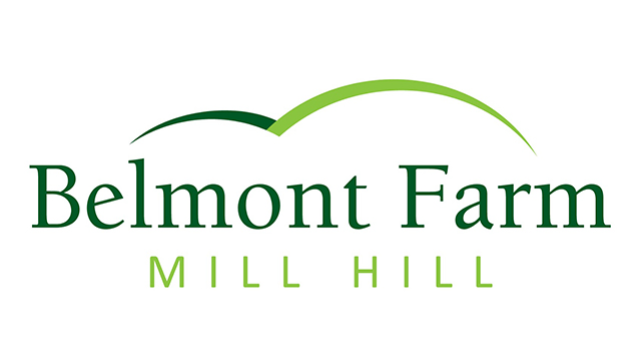 Belmont Farm offers a unique opportunity for anyone, young or old, to meet, handle and feed a huge variety of farm animals. Being the only public farm of its size within the M25, Belmont is the perfect place for Londoners to experience a real working farm, hands on. Come down and visit us as see over 30 different animal varieties; from cows to exotic lovebirds, pet the bunnies, feed the goats, and jump aboard our tractor and trailer ride to discover even more!